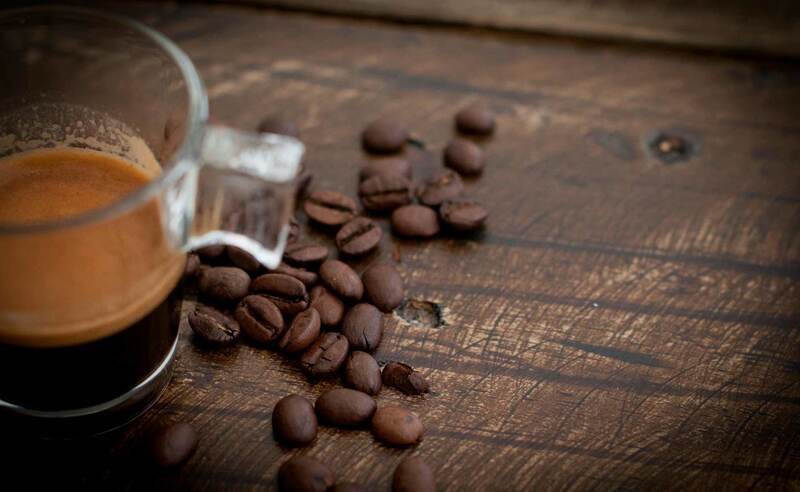 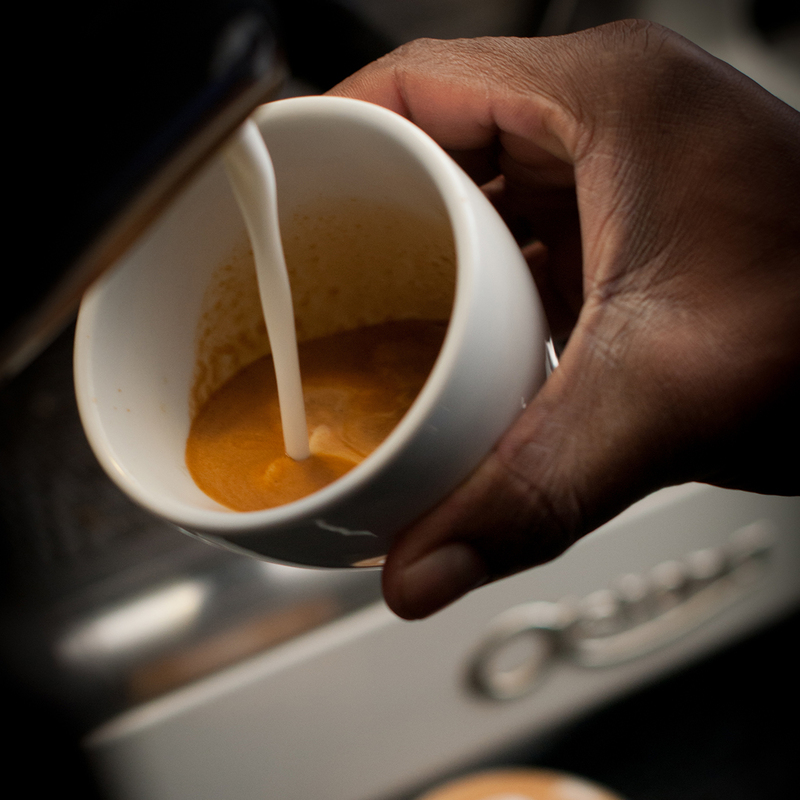 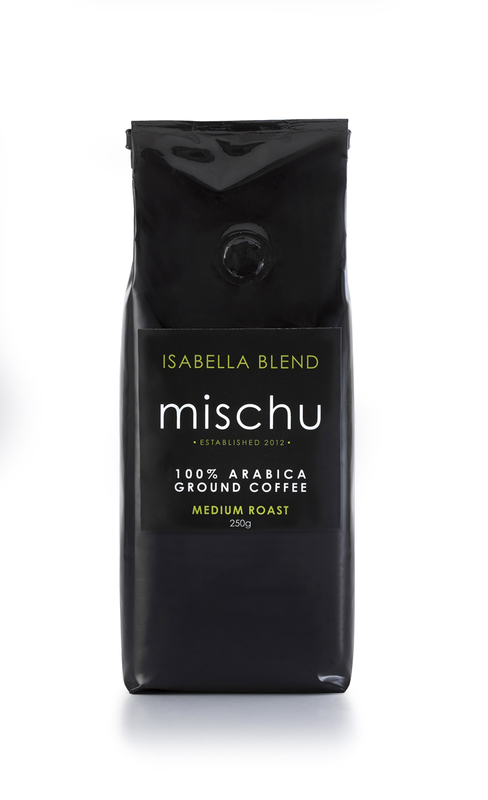 Isabella’s Coffee Blend (named after Mikhael’s firstborn who decided to arrive the very week her dad first released his coffee blend to the South African market) is a 100% premium quality washed Arabica coffee, freshly roasted in South Africa in a state-of-the-art coffee roaster. 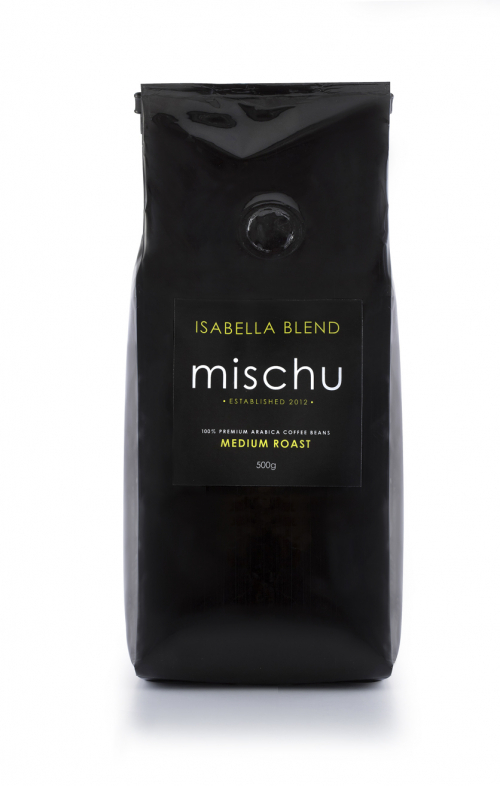 Enjoy a cup of Isabella’s blend with us while reading the newspaper, or feel free to buy a bag of coffee beans to take home. 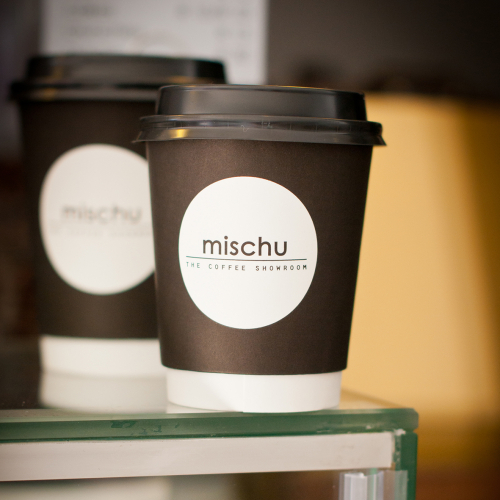 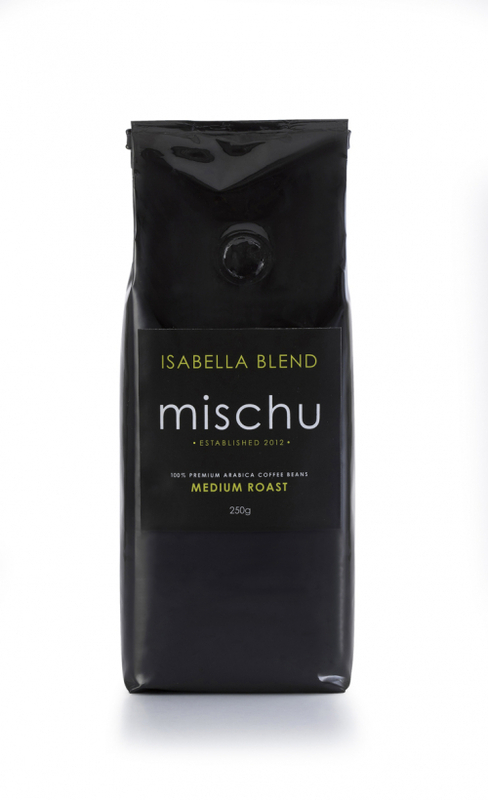 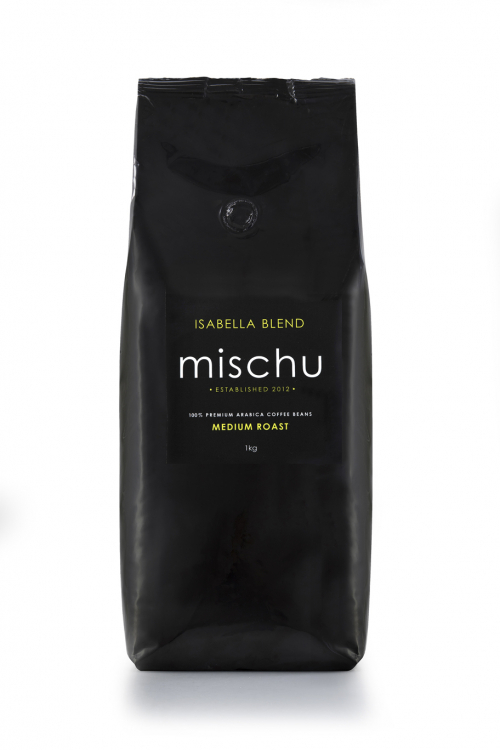 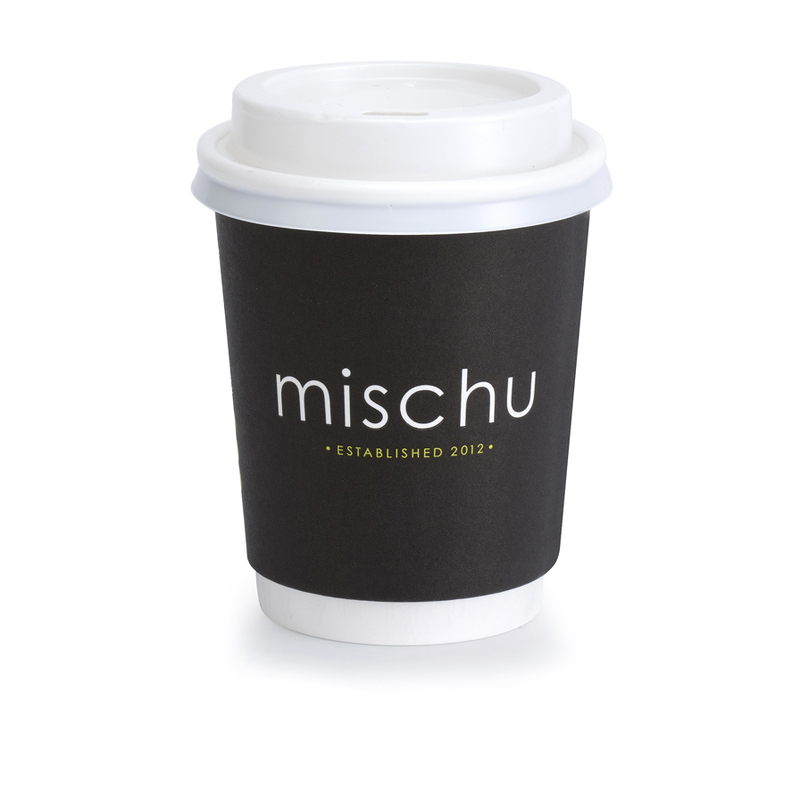 Isabella Blend (named after Mischu’s firstborn who decided to arrive the week her dad first released his coffee blend to the South African market) is a 100% premium quality washed Arabica coffee, freshly roasted in South Africa in a state-of-the-art coffee roaster. 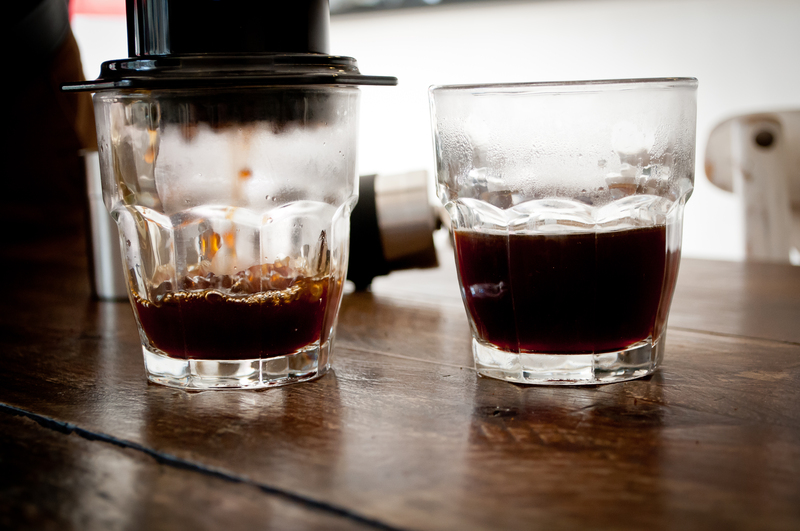 Full body, fragrant, floral aroma notes, delicate citrus acidity, fruity flavour, enjoyable dark chocolate aftertaste.